Before long, you’ll be seeing one of your fellow Cbuser’s name as you scroll, scroll, scroll through your Netflix. Hillbilly Elegy is #1 NYT Bestselling memoir written by J.D. Vance, an author and venture capitalist from Middletown, OH who now calls Columbus home, that will be adapted into a Netflix Original directed by Ron Howard. The memoir recounts Vance’s upbringing as a member of a poor family living outside of Cincinnati and their struggle with substance abuse, violence, teenage pregnancy, and lack of social mobility. 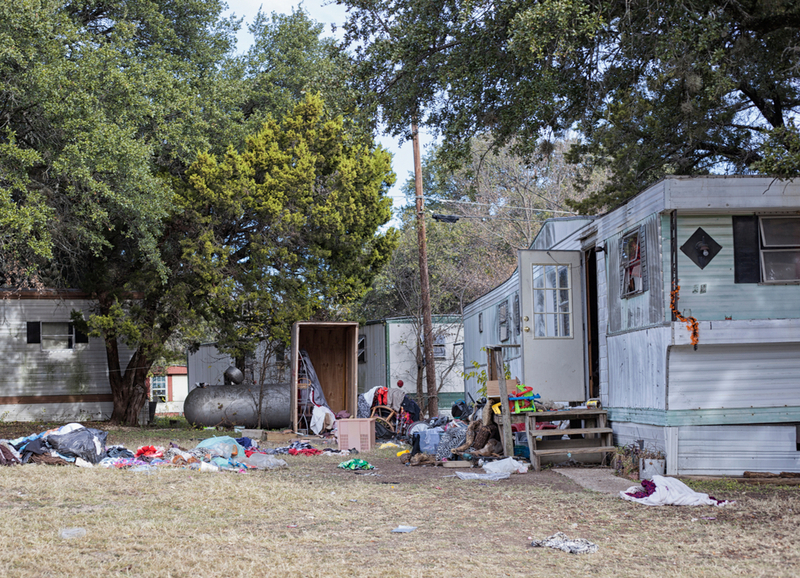 He broadened the scope to also examine the strifes of all white working class Americans. The rights were purchased for $45 million. Ron Howard will direct and produce the adaptation through his Imagine Entertainment, reports Columbus Business First. Vanessa Taylor, an Oscar nominee for co-writing The Shape of Water, is producing the script. The movie has not yet been cast, but filming is planned to begin this year. 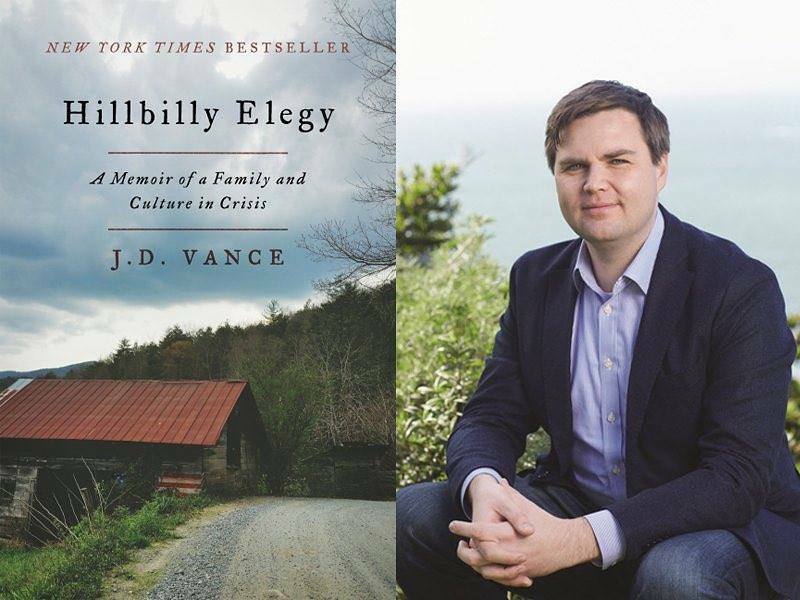 Learn more about Vance and Hillbilly Elegy here.